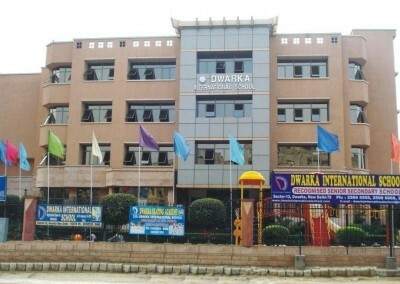 Dwarka International School is an English medium co-educational recognised Senior Secondary School under the ageis of registered radiant education society. 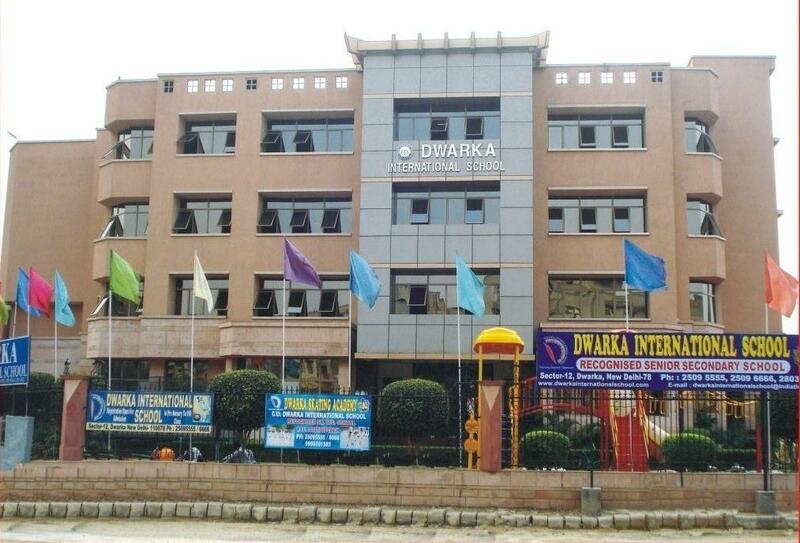 Dwarka International School is an English medium co-educational recognised Senior Secondary School under the ages of registered radiant education society. Built on a sprawling campus, the school offers a pollution free environment far away from the maddening crowd of the city life. 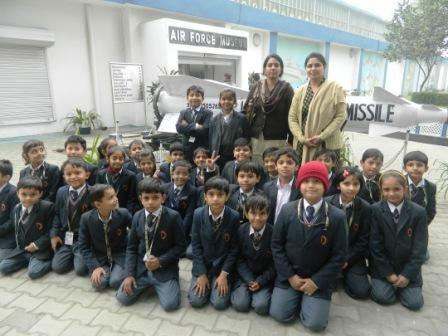 Started in April 2006, the school is blowing winds of quality education beyond the International standards. 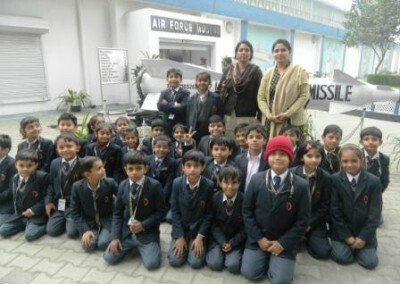 Teachers are applying the latest techniques of imparting quality education by using educational modules of Extra Marks Solutions, in each and every classroom for effective curriculum transaction. 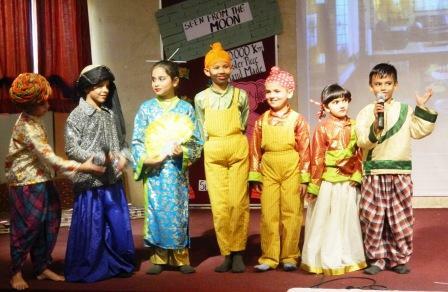 The teachers are striving to bring each and every student of the school to acquire practical knowledge, which will be utilised in their day-to-day life to meet the following needs. Developing faith and scientific understanding of the various religions so as to establish strong social relationships with higher intelligence. Developing harmony in the working of the healthy body to enjoy everlasting health and vitality. In our journey to impart strong foundation for having our motto,” learning beyond classroom” aims at taking the thought process of our students beyond the four walls of classrooms. They learn to ask why, how and when. 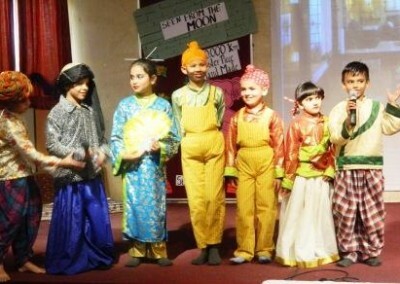 They developed the attitude for exploring and bisecting any new concept learnt. 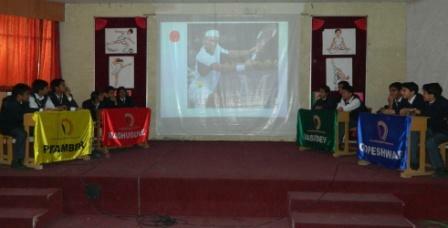 School Motto- "Learning Beyond Classroom"